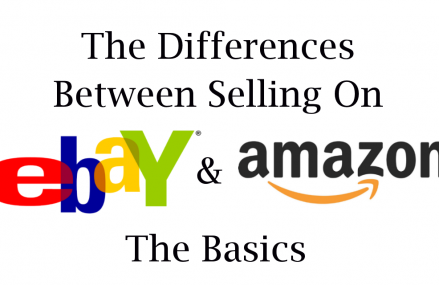 Why is customer service so important on eBay ? Well, start by asking why some stores get away with charging significantly higher prices for goods than others? You would think that if one store sells something for $50 and someone else sells the same product for $30, that everyone would buy from the $30 dollar store, right? Well, no, not everyone. The reason is easily found out by going online and looking for a shopping comparison site. Type in a product and then click for comparison, rank them in price, including postage and packaging – then look at the customer service ratings. You will often, though not always, see that some of the companies charging less have some quite poor feedback in terms of customer service. Read the comments and you’ll see the complaints and immediately you’ll be able to create yourself a ‘what not to do‘ list. 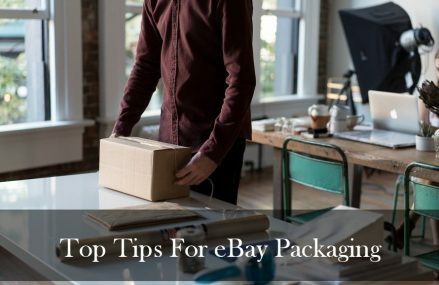 Great customer service is just as important on eBay, particularly if you are concentrating on selling a certain range of products and want your buyers to come back and buy again. So here are some basic tips for getting it right. It puts you on par with bigger businesses and gives your customers peace of mind, especially if they’re buying something they need to try on. Importantly here, when someone does return a product, don’t quibble. It happens, deal with it. The simple fact that you returned without any problems means they are more likely to come back again as they know they can now trust you. 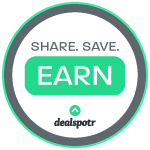 It also means word of mouth recommendations and better ratings. There’s nothing scarier when buying online, when once you’ve pressed the pay button, everything goes silent. 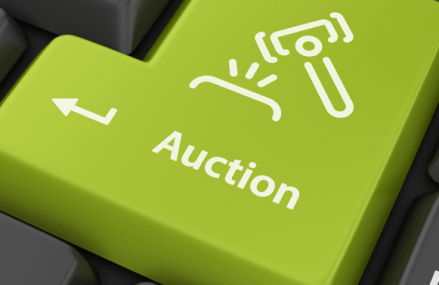 You need to set up automated replies, so that as soon as a customer wins an auction or clicks ‘buy’ they get an invoice. Then, as soon as they have paid, send a receipt thanking them and giving details of when the product will be dispatched and when it is likely to arrive. Once dispatched, inform them that it’s on its way. In the last message you also need to add a note saying something about the after sales customer service that you offer: ‘ We try our best to ensure that our customers are happy with our products or services. If for any reason we have made a mistake or you are unhappy, please contact us immediately and we will do our very best to help.’ This will ensure that they come to you to solve issues rather than going straight to the ‘Negative Feedback’ button. If they have had a problem and you’ve solved it for them in a no quibble and satisfactory way, you may end up with a very faithful customer. I admit, when I first started out on eBay, in order to save money, I would recycle old padded envelopes and reuse them. I’ve even gone to the lengths of cutting them up and using parcel tape to make smaller ones. But if you want to have happy customers, you need to package in a way that reflects the ‘corporate image’ you are trying to portray. Neatly packaged, neatly written addresses and items wrapped inside are probably the bare minimum you should do. Even better, try to print the labels. Quite a few sellers put in ‘thank you notes’ or a repeat of the ‘We try our best…’ message. If they have a shop, they include a web link where the buyer can register for their newsletter. If you are going upmarket, you can have your own packaging printed, or box your items. This can give you a a top drawer corporate or brand identity – another way some stores can charge much higher prices. Always put a return address on the packaging. I’ve had several customers say items have gone missing in the past and when they’ve checked they have an old address on the system. If there is no return address, chances are it will sit around in the old house until the new occupant puts it back on eBay. And always get a proof of postage receipt from the post office. If you say you will post within 48 hours, make sure you do. Some buyers are trouble: they complain, they lie, they threaten, they can be rude and at times be downright obnoxious. Luckily, they are very few and far between. 99.9% of your customers will be polite, kind and understanding, just like you are. But when you begin to sell a lot of things, they begin to pop up every now and then – like wasps at a picnic. It’s often difficult to keep calm with these people, but for the sake of your 100% positive feedback record, if nothing else, you need to maintain that good old fashioned, ‘the customer is always right’ attitude. Grin and bear it and the wasps go away without stinging you. At least you can be proud at the customer service you offered them. This should be such an obvious part of giving good customer service that I shouldn’t need to say it, but I have received more than my fair share of grubby things from eBay. Well, actually, I deliberately search them out, knowing a bit of a clean means I can sell them on for triple the price. However, I would never dream of selling something used that I hadn’t cleaned. (There are exceptions: items which require special cleaning like rare coins, or those that shouldn’t be cleaned at all, like an old postage stamp.) In general, if it’s stained or dirty, it’s going to upset the customer. If the stain is irremovable then you have to put it in the item description. 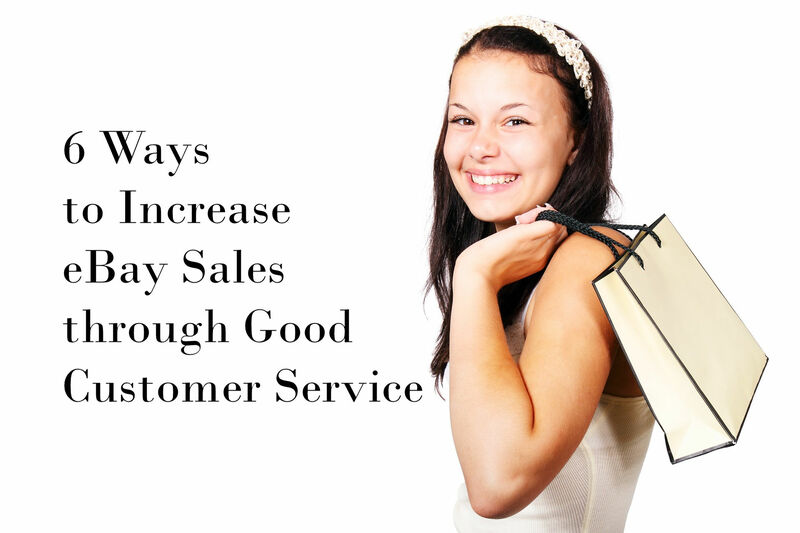 If you follow these tips, it should have the benefit of improving: customer satisfaction; the quality of written feedback your customer gives (if you offer good service they will write it in the comments); the long term relationships with returning customers; and your ability to charge higher prices because there is now a value to your service which you can add to the value of the goods you are selling.